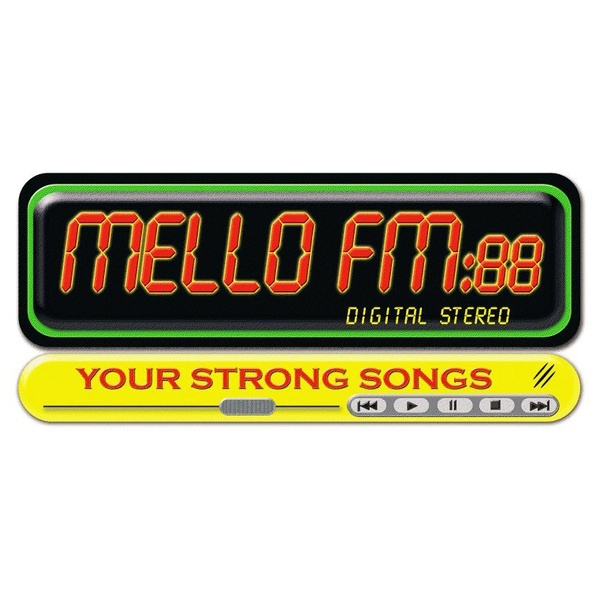 Mello FM 88 featuring The best Easy Listening music from Jamaica. This is a very easy way to enjoy the top class easy listening music from Jamaican musicians and singers from Jamaica and from all around the world. 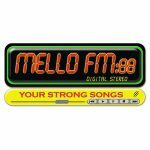 The radio is live 24 hours a day and has got potential to become the very mainstream online radio in the country.